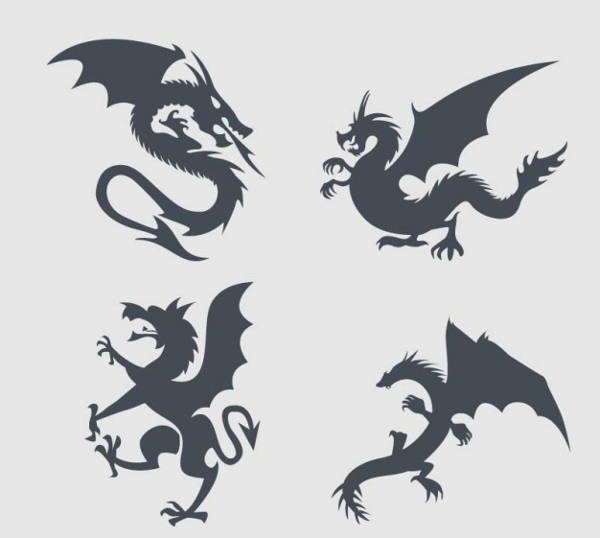 Well, have a look-see at just how cool and awesome these creatures are in this collection of 8+ elegant dragon silhouettes. These Free Silhouette Designs come in JPG, AI Illustrator, and TIFF formats. 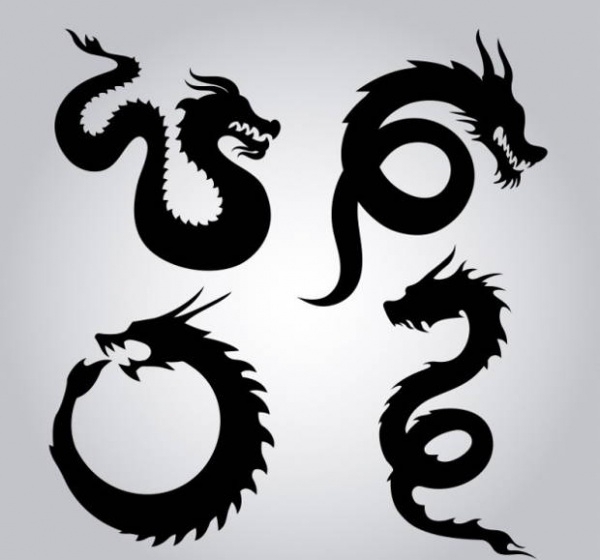 Just a few brief moments of scrolling up and down will tell you that there’s quite a variety of designs featured in this collection of dragon silhouettes. When you think of silhouettes, what comes to mind are all-black images, right? Like defined shadows. Well, the opting for a dark gray in “Flying Dragon Silhouettes” over the usual black shows you that you can bend the rules every once in a while. “Free Dragon Silhouettes,” on the other hand says that you can bend said rules even further. 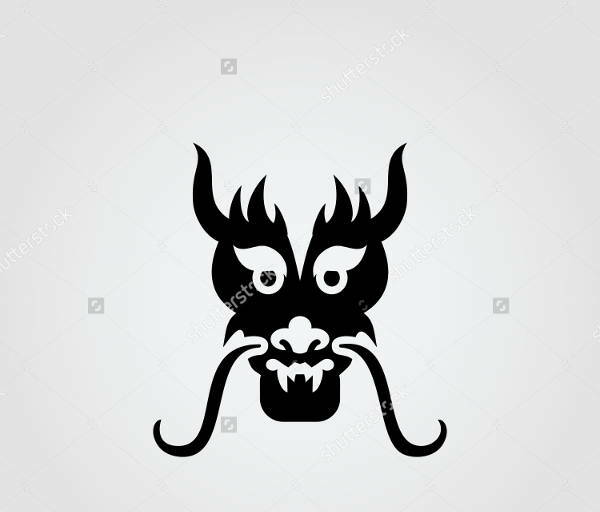 “Dragon Head Silhouette” is pretty much a “what you see is what you get” type of deal. 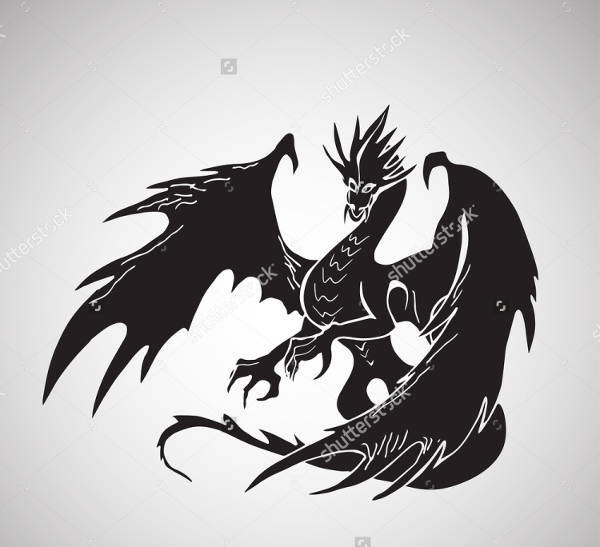 This may be a tad blasphemous to the memory of this glorified winged lizard (oops); but don’t you think that “Tribal Dragon Silhouette,” “Cute Dragon Silhouettes,” and “Dragon Vector Silhouette” show the dragon to be essentially no more than more evolved snakes? Just saying. The more compact sizes and rounded appendages of the three featured in “Cartoon Dragon Silhouettes” show us that yes, dragons can be cute. As you’ve already gotten to this point, I take it that you’ve seen all that this collection of dragon silhouettes has to offer. 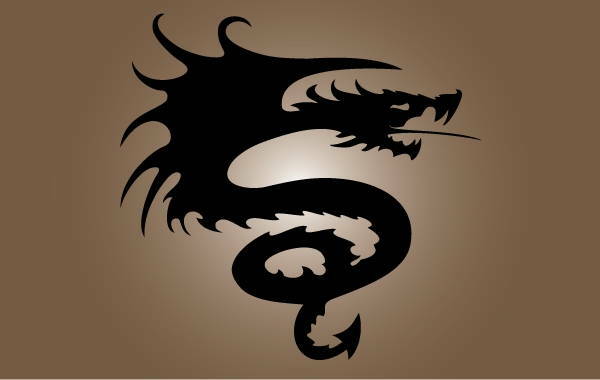 Perhaps now it has already been impressed upon you that there’s more than one way to go about making dragon silhouettes. And really, Animal Silhouettes in general. But humor me a while longer as I try to impress upon you one more thing. 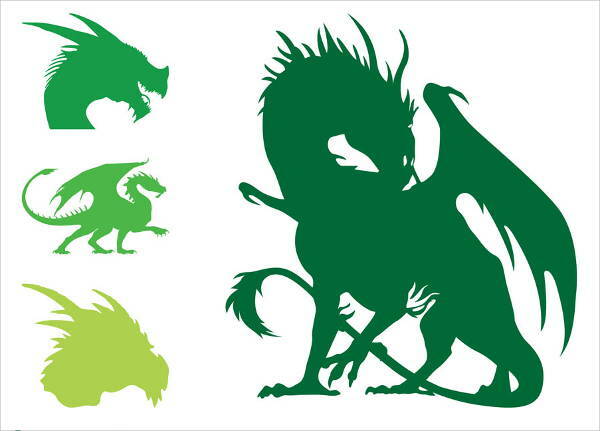 There’s actually so many ways that you can use these dragon silhouettes. Working as a graphic designer or illustrator, sometimes you’re just swimming in a ton of work, a ton of projects; and you just can’t seem to catch a break! There’s no question that you wanna produce stellar-quality outputs, but some help in trying to flush out tasks ought to be in order. 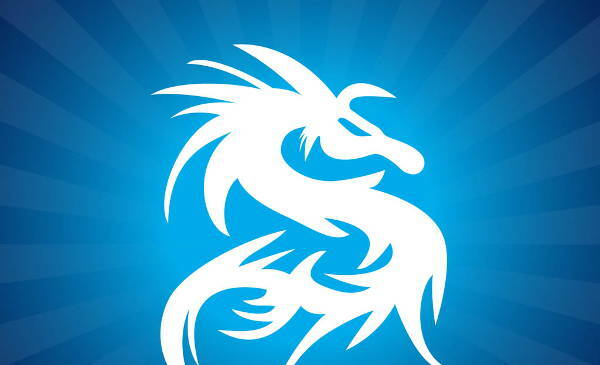 With these dragon silhouette vectors, you can take care of those projects and save time, energy, and yourself from more than just another migraine. 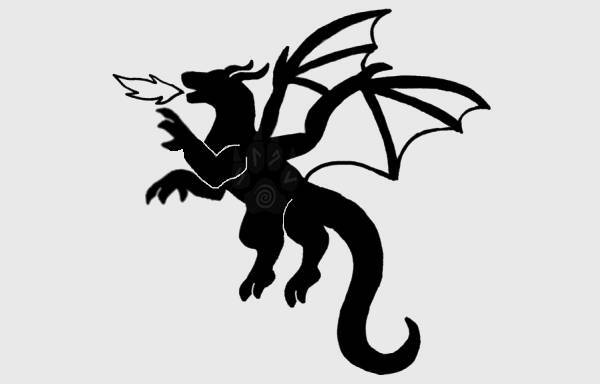 Now that I’ve covered all the bases, check out these dragon silhouettes now, and get to downloading!